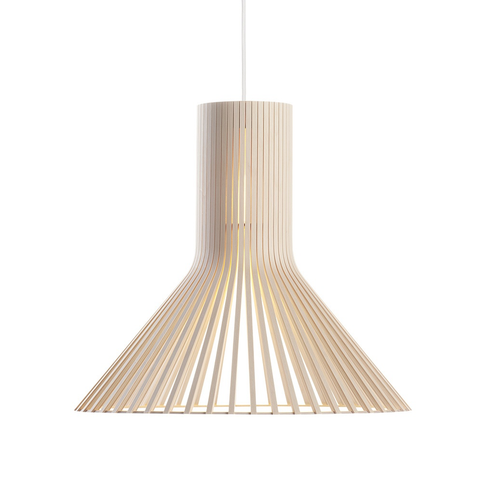 Founded in 1995 by Tuula Jusélius, Secto Design originally manufactured furniture made of innovative glue-laminated wood. 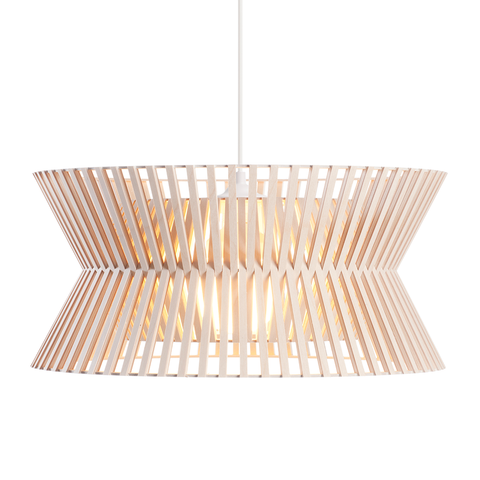 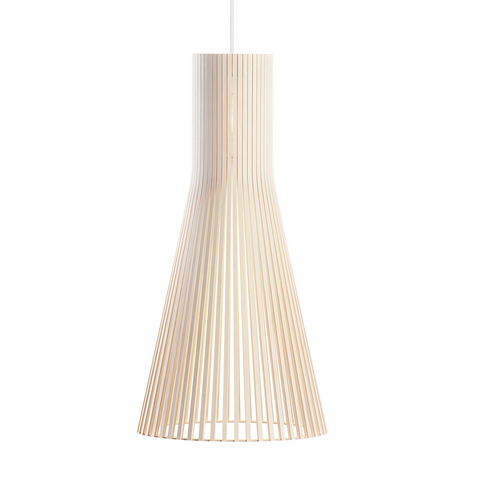 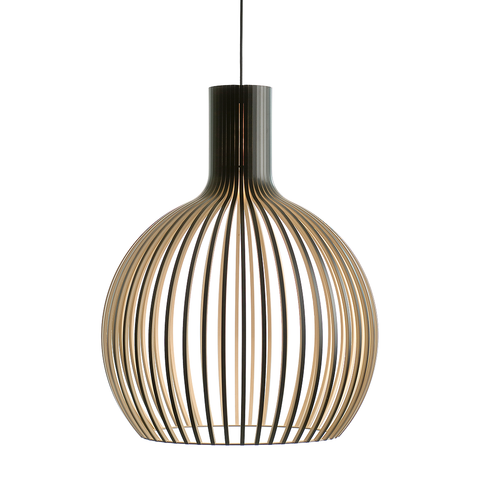 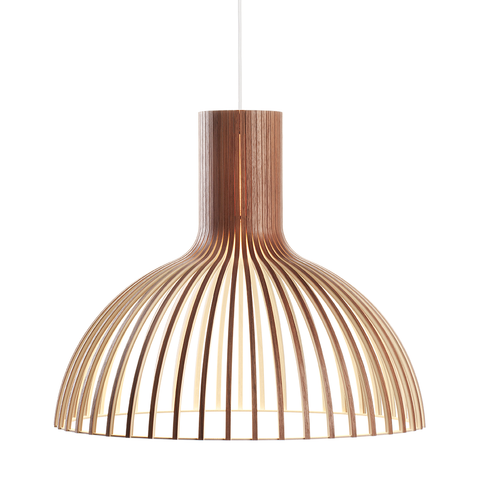 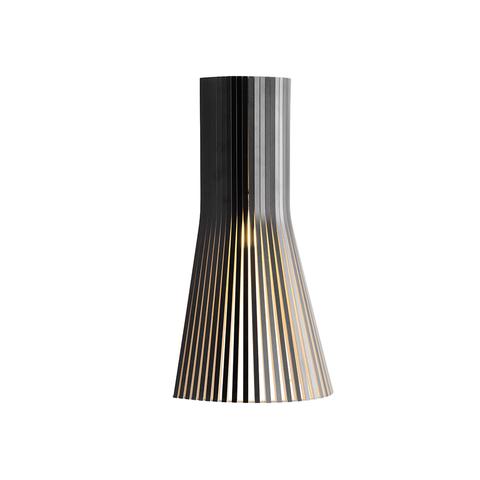 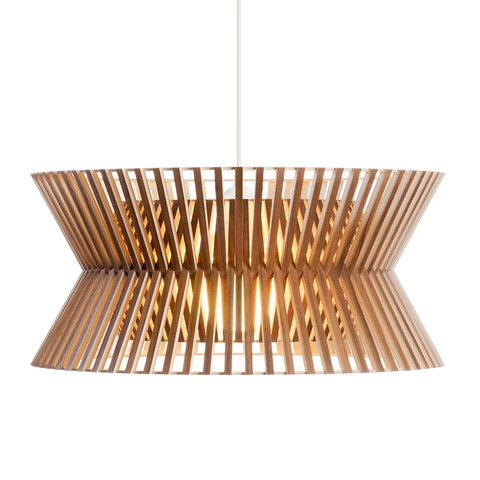 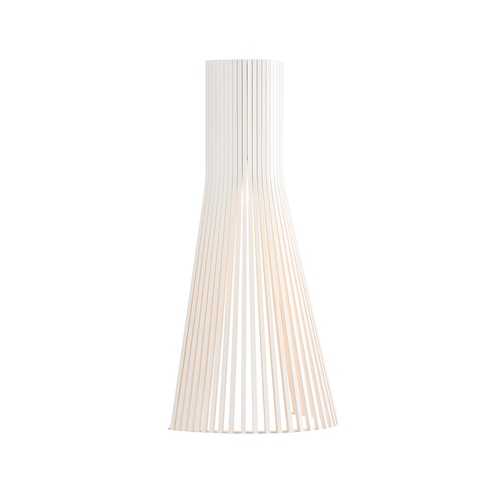 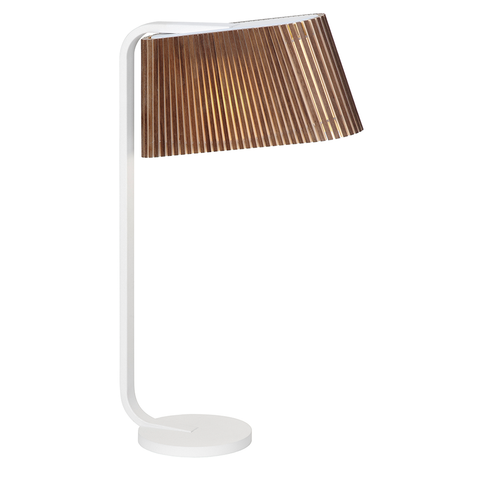 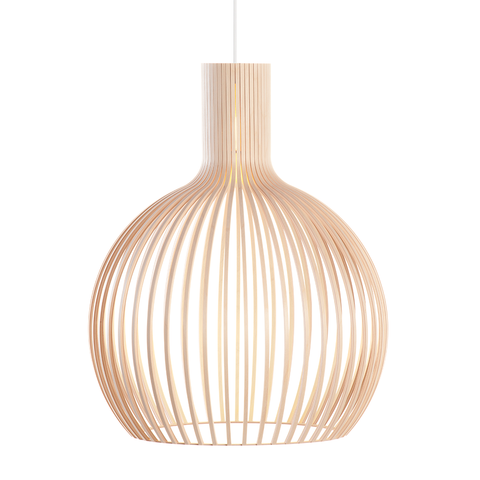 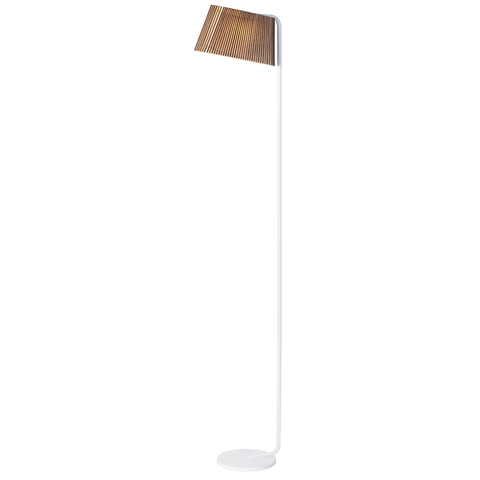 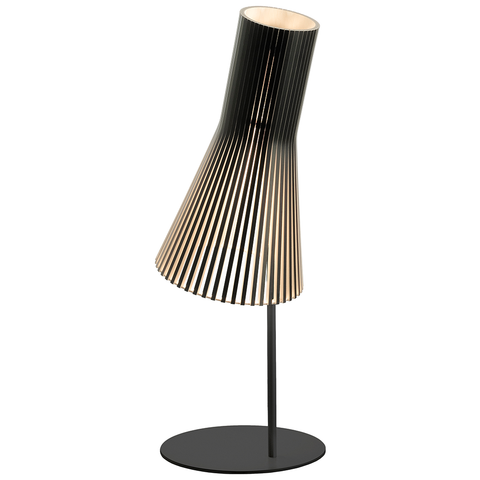 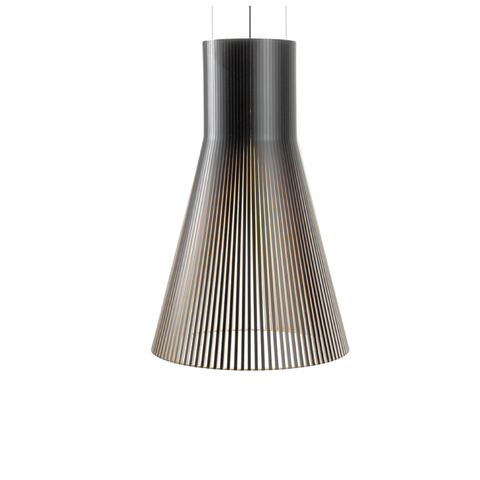 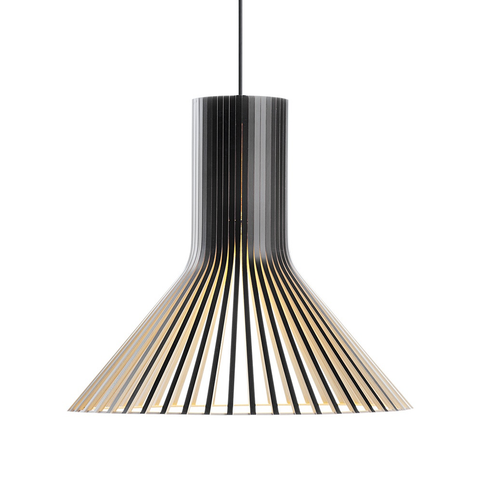 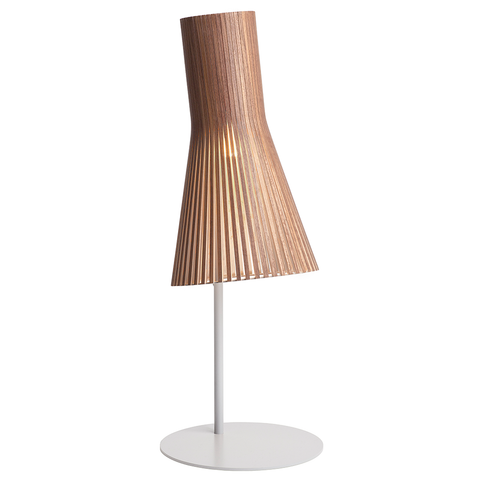 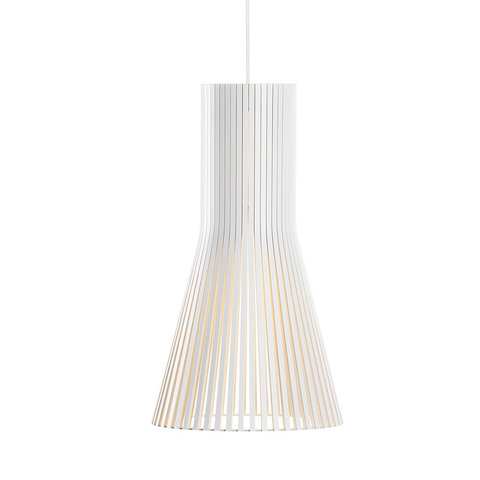 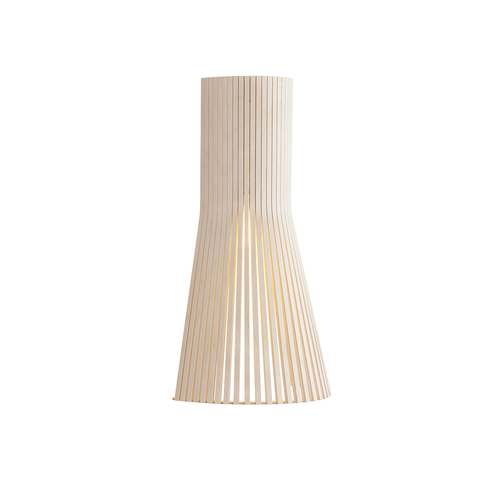 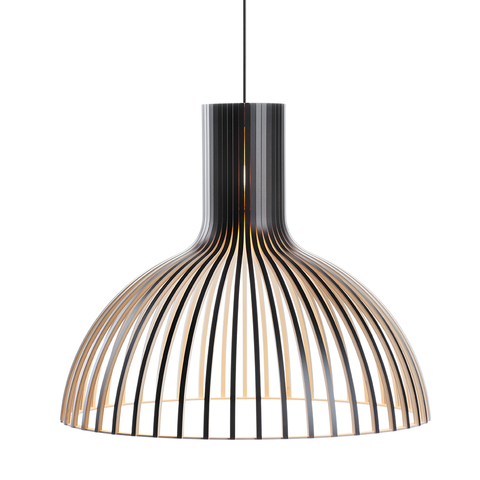 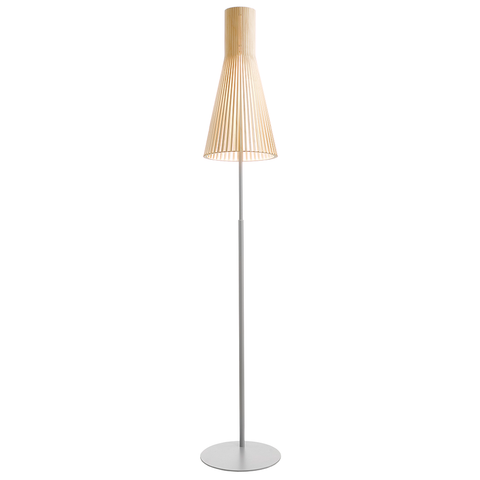 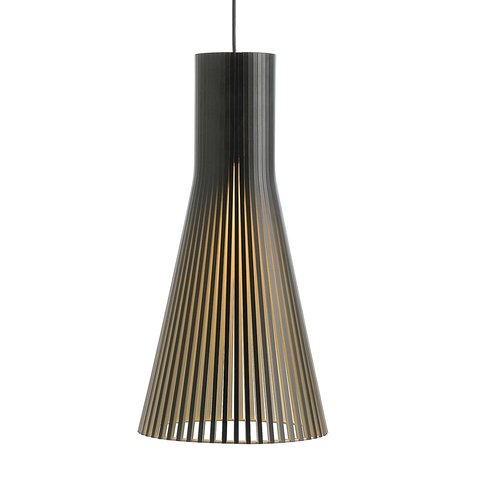 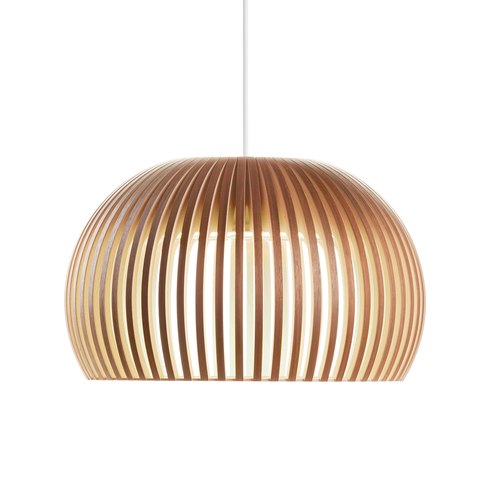 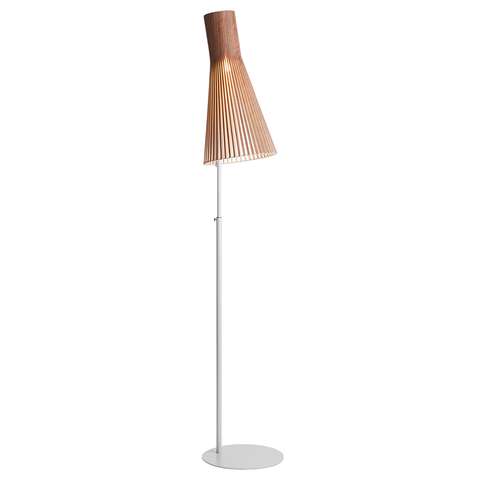 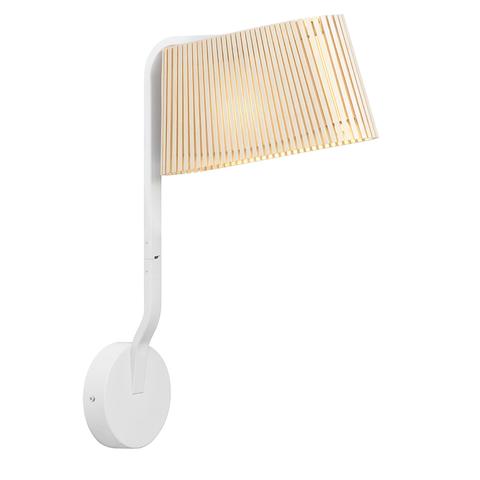 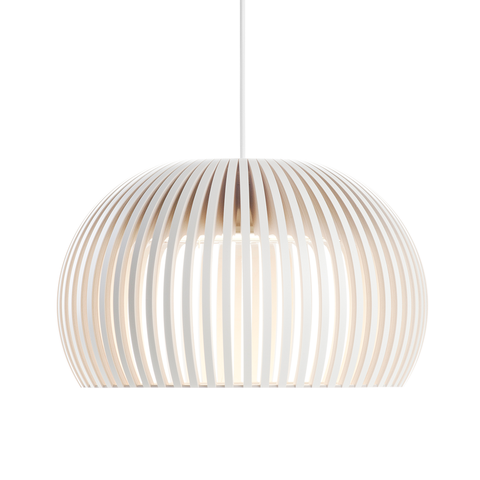 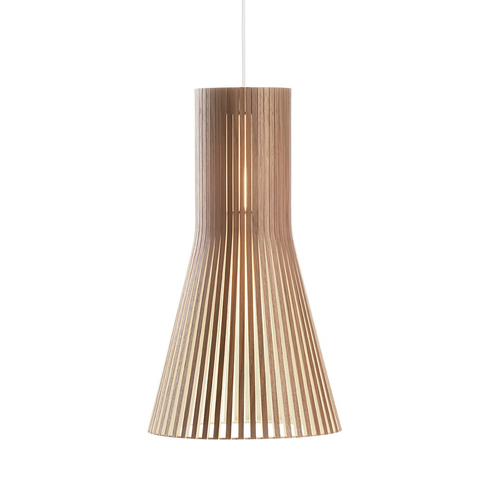 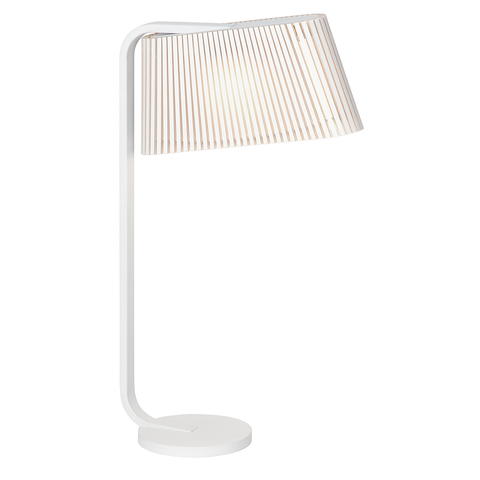 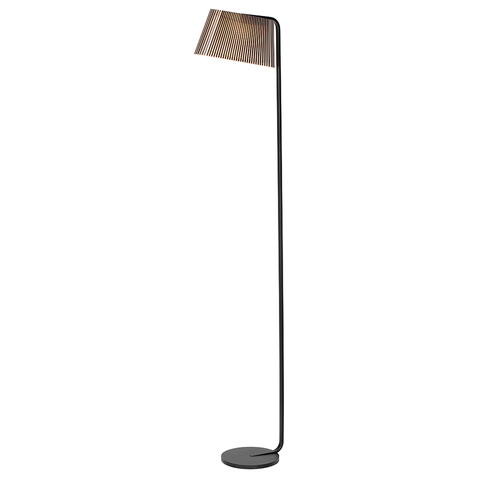 It was not long before Jusélius saw a demand from customers for lighting that would work seamlessly with their wooden furniture – enter, Seppo Koho. 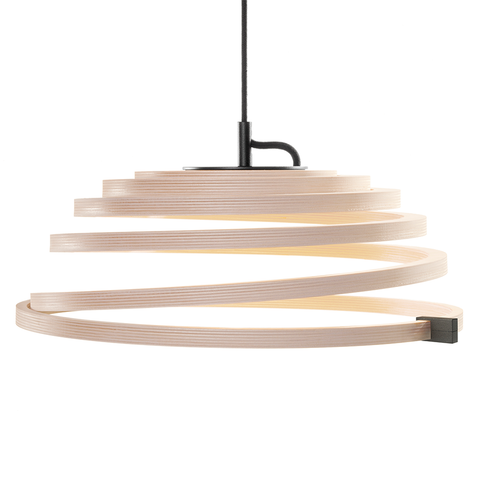 Commissioned to design a lamp for Secto, Koho designed the iconic Secto Pendant, which is still the backbone of the company's collection. 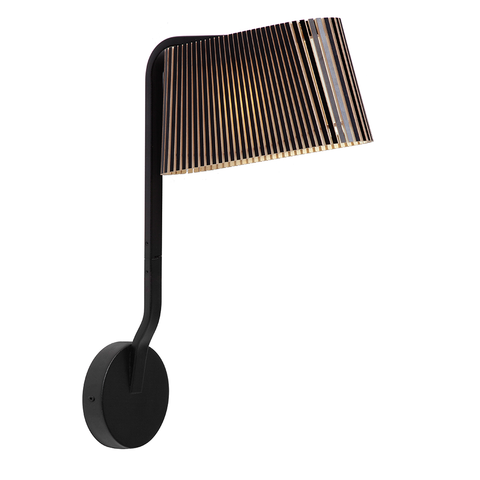 While Secto has faced a number of challenges in regards to production and distribution, they have managed to grow over the years into an internationally recognized brand. 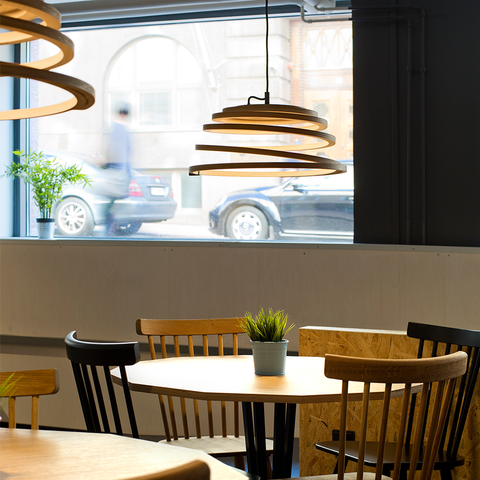 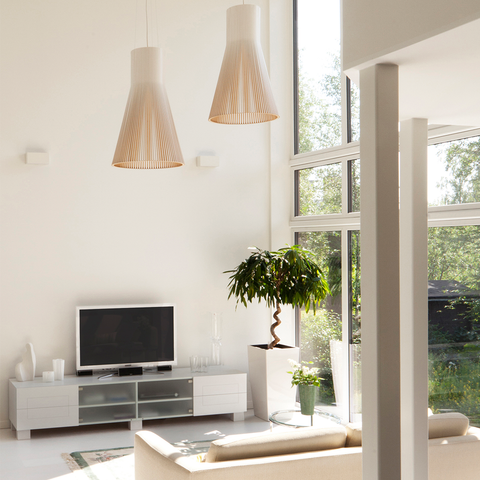 Manufacturing only lighting since the early 2000's, Secto has maintained a commitment to ecological manufacturing, all still done by hand in Heinola, Finland. 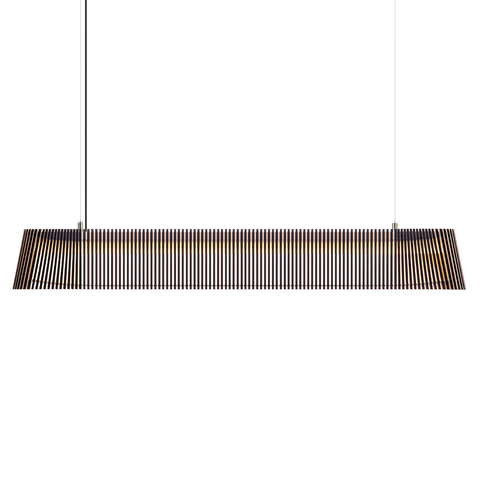 Lekker Home is proud to be Secto Design's only Boston showroom and one of a select few in the United States. 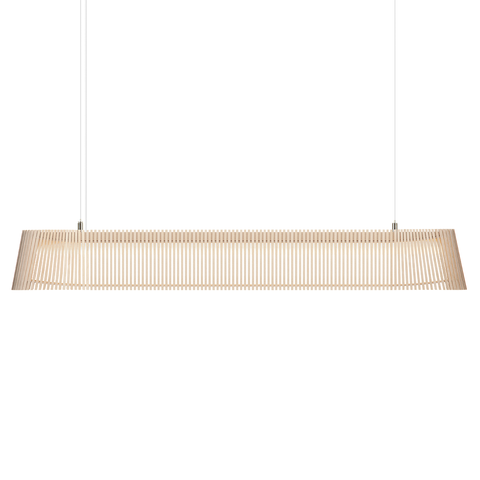 View Secto Design's Catalog.